All orders are processed through a secured platform. We accept different types of payments, including credit card, PayPal, bank transfer with invoice, and others. All available payment methods are listed on the secure order page. The whole process is totally secure and takes only a minute or two. You will receive an email with the download link and registration details within 15 minutes after the payment is processed. 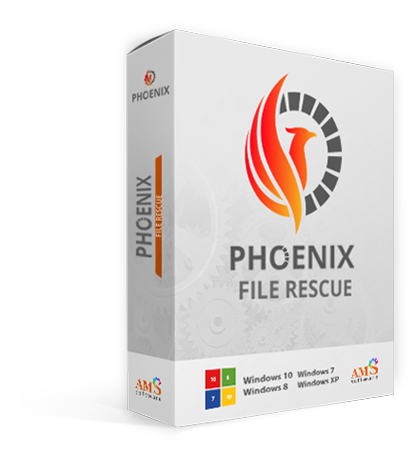 When you order Phoenix File Rescue, you get a lifetime license for the purchased version. The license also includes free technical support and one year of free updates to future versions.